Player of the Year: Karsen Cotton (Depew). Pitcher of the Year: Karsen Cotton (Depew). Coach of the Year: Dan Seelig (Depew). SECOND TEAM: ALDEN: Brittany Jordon-11, Sara Pasternick-11. CHEEKTOWAGA: Bailey Budziszewski-11, Paige Onisk-11. 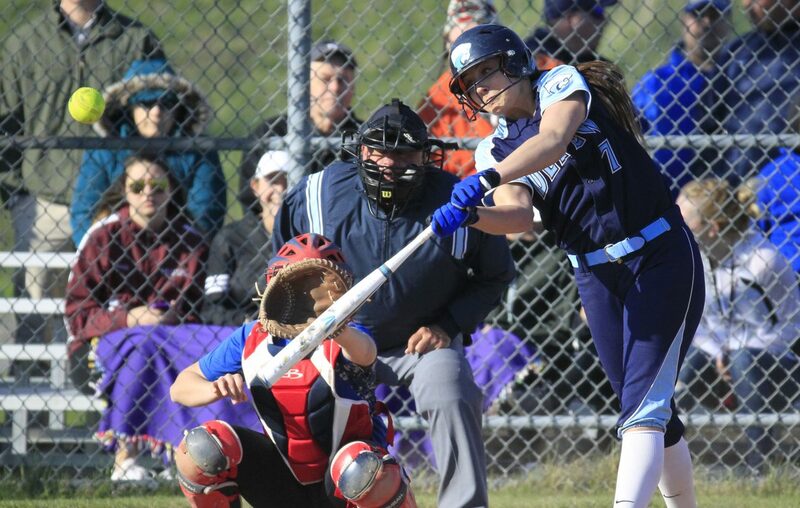 DEPEW: Alyssa Nichy-11, Andrea Taboni-11, Brooke Whalen. EAST AURORA: Madison Dziulko-9. MARYVALE: Karli Murray-11, Ashley Smith-11. PIONEER: Cali Andrews-11, Paije Green. STARPOINT: Tori Angelo-9, Nicole Human.